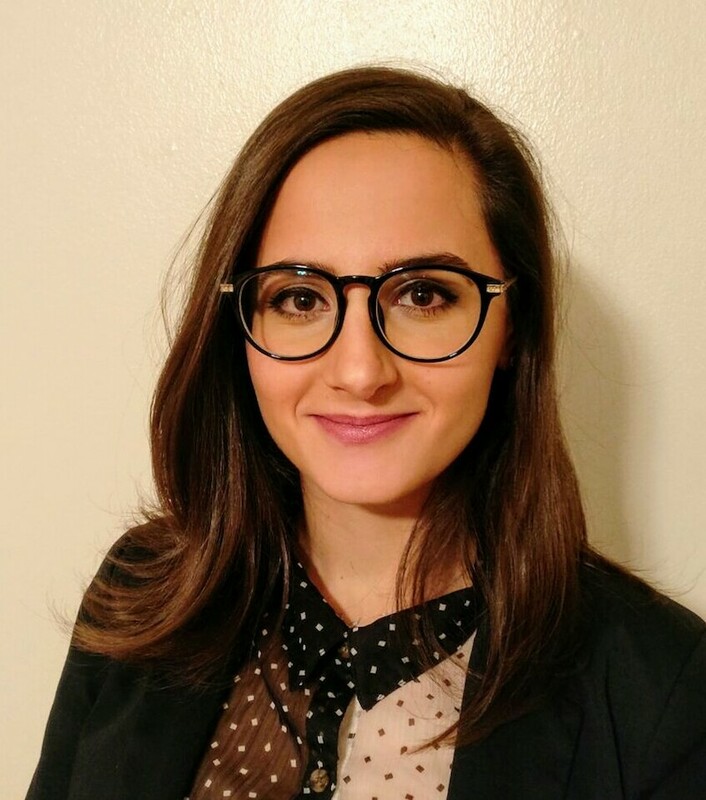 Dr. Kraja completed her undergraduate degree in Biochemistry and Biotechnology in her hometown of Windsor, Ontario, and went on to receive her Doctor of Dental Surgery Degree at the University of Western Ontario. She practiced a wide spectrum of general dentistry in Canada for over three years before coming to the United States. She maintains a singular focus on staying up to date with technologies and techniques for the delivery of quality dental care through continuing education courses. Recognizing that each patient is a unique individual, who has placed a great deal of trust in her, Dr. Kraja is dedicated to building and valuing each patient relationship. She strives to practice not just as a dentist, but also as an involved member of the local community. Dr. Kraja grew up in Albania and Canada and recently settled in St. Mary’s County with her husband. As a new resident of Maryland, she enjoys exploring the nature, food and entertainment of the region while spending her spare time reading, painting, and travelling.